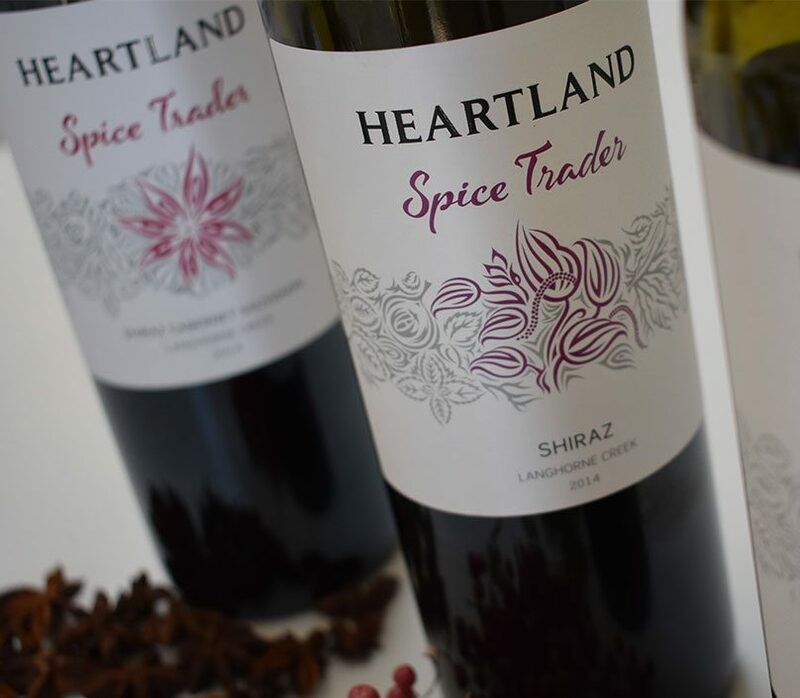 Part of the Spice Trader range is this straight varietal Shiraz. 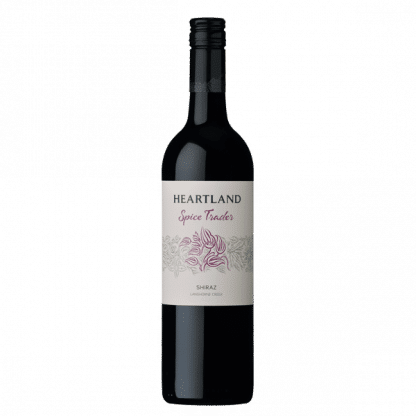 Made for immediate drinking and attractively priced this Shiraz is a great place to start your wine adventure. 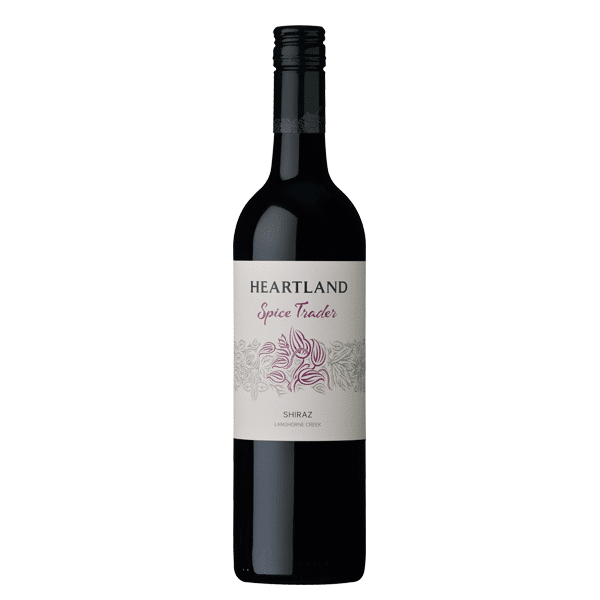 ****Please note this wine is only available in Australia. The Shiraz was de-stemmed, crushed and pumped over twice a day for ten days. The wine matured for 12 months in oak prior to bottling. 2014 followed the classic road of a late vintage accompanying a late Easter. Deep soil moisture from a traditional winter flood bolstered us against the warm summer days, as did the cooling Langhorne Creek winds. We were spared the late February rains that harried other regions in South Australia.